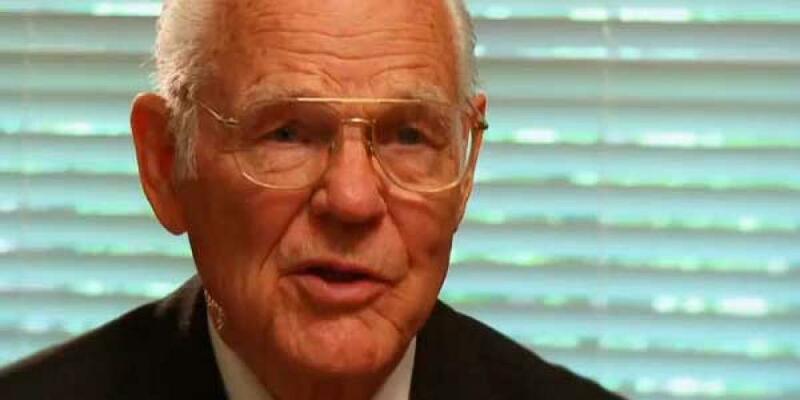 Silver Spring, Maryland - Charles Richard Taylor, who was instrumental in the founding of Global Mission, died Tuesday, February 18, 2014 in Chattanooga, Tennessee. In the late 1980s, while Taylor was serving as assistant to General Conference president Neal C. Wilson, the two conceived of a global strategy that would focus the church’s attention on the least-reached areas of the world. That Global Strategy document was presented to delegates from around the world at the 1990 General Conference Session in Indianapolis, Indiana, whose vote to accept the document resulted in establishing the Office of Global Mission. "I respected Charles greatly,” says Gary Krause, director of Adventist Mission/Global Mission. “Although much older and wiser than me, he insisted on my calling him Charles—not Dr. Taylor. He was a gracious Christian, with a heart for mission. He didn't believe in short-cuts and knew the importance of hard data, not just opinions. He had a large vision that helped shape the church's thinking about mission to people groups, not just to geographical locations." Taylor is survived by his wife June; son David Charles Taylor and his wife Ann; daughters Myrna Jean Taylor and Donna June Evans; two grandchildren and two great-grandchildren.